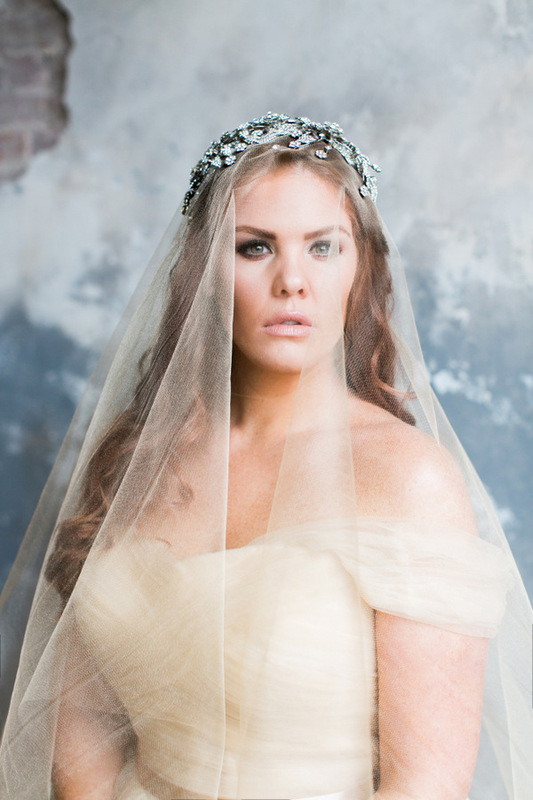 I am literally dying over these amazing couture plus size wedding gowns from Marlo Ford. 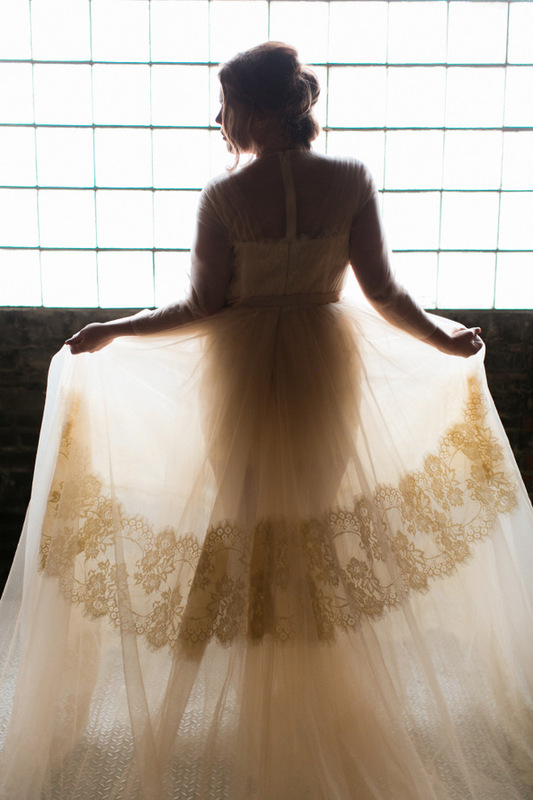 Her designs are the epitome of whimsical fabulousness AND they are affordable! 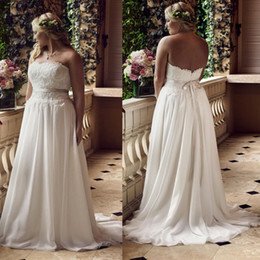 Yes, they all come in under 2K! 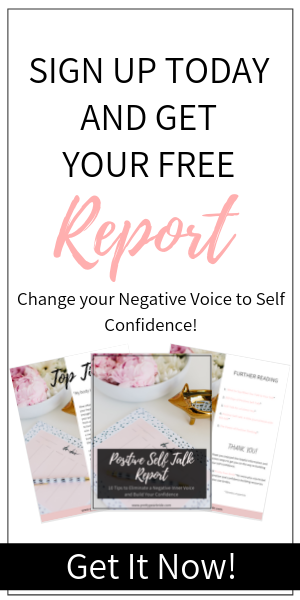 I’m doing a happy dance because that’s great! 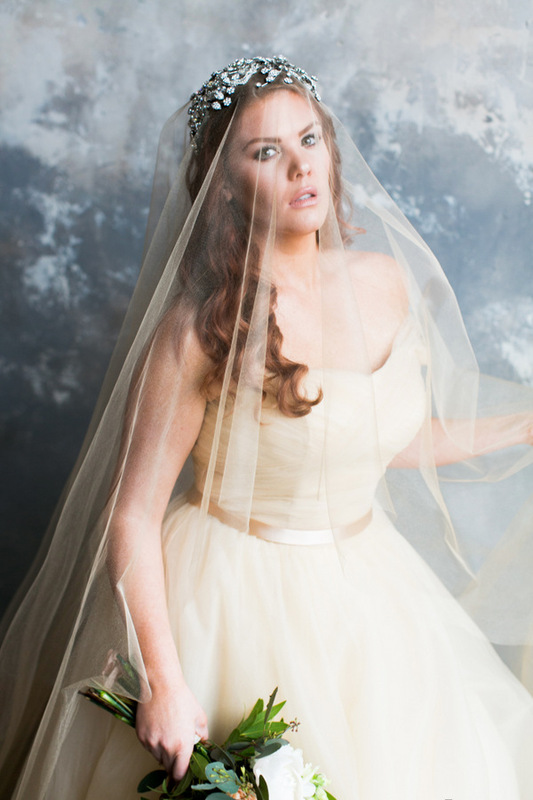 Have you ever wanted that oh so delicate whimsical dress that made you feel like a princess floating down the aisle. 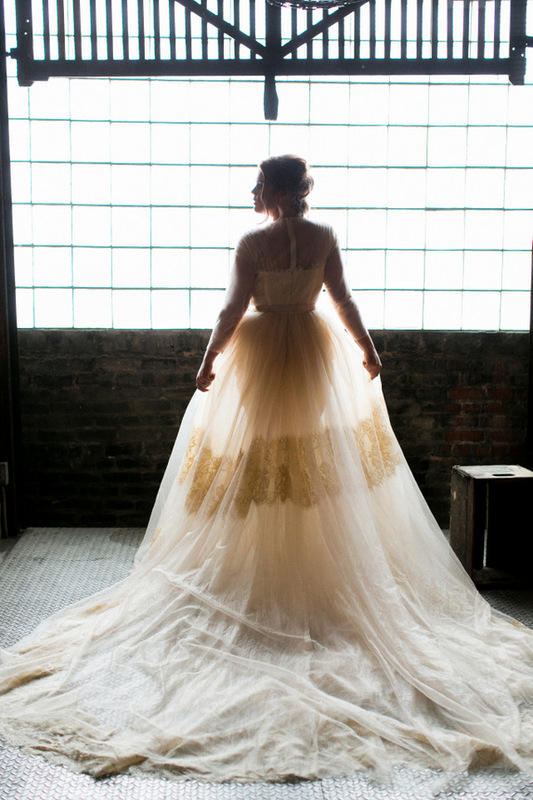 Well, darlings THIS dress is for you. 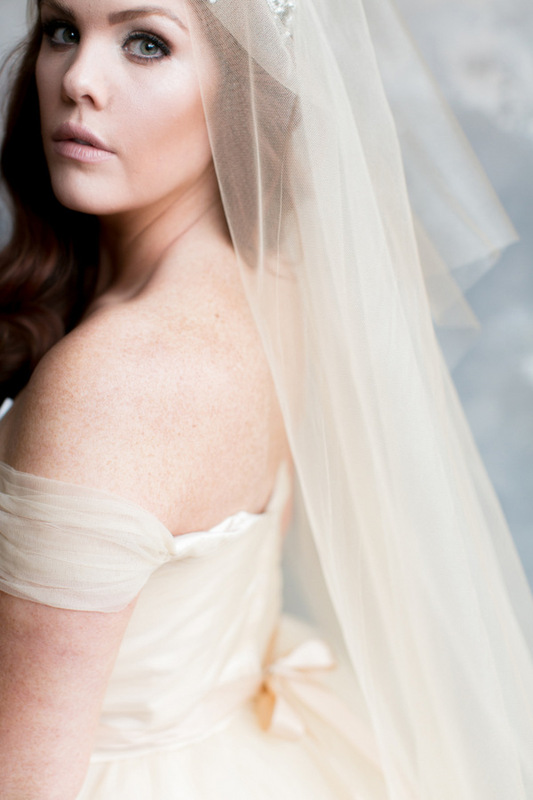 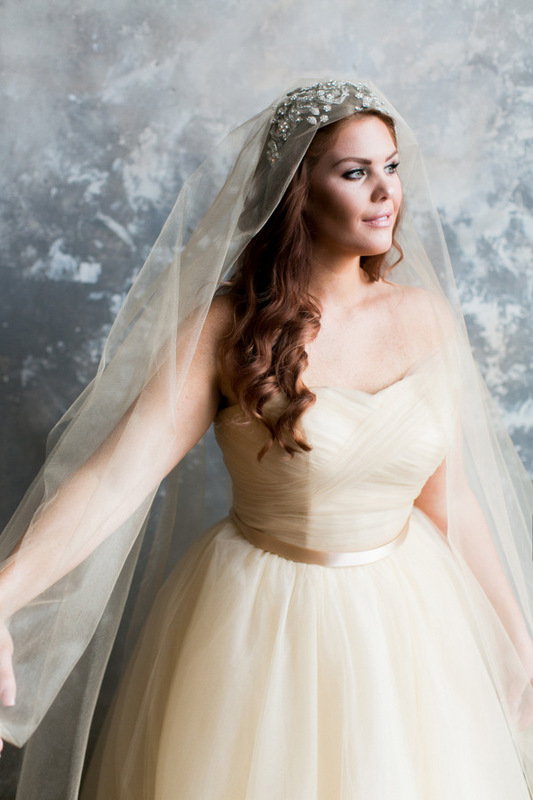 This A-line tulle fabulousness is what plus size wedding gown dreams are made of. 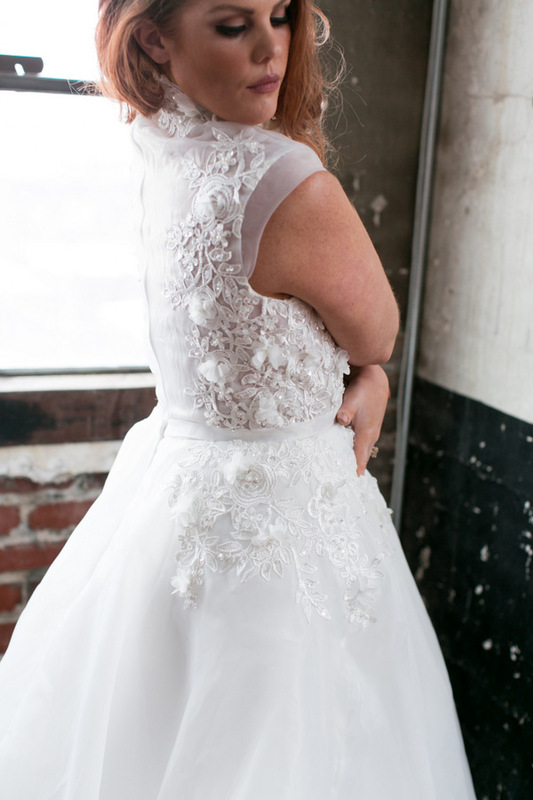 And the front is just as epic as the back, with the cutest little bow down the back. 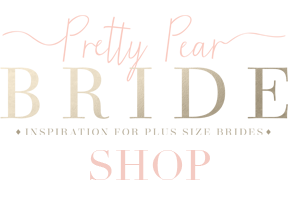 And an extra bonus is that they all are custom designed so that means that they come in all sizes. 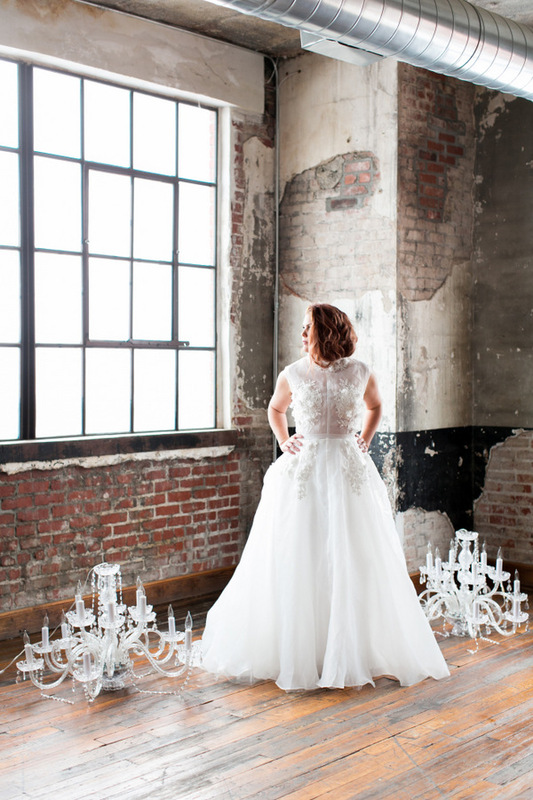 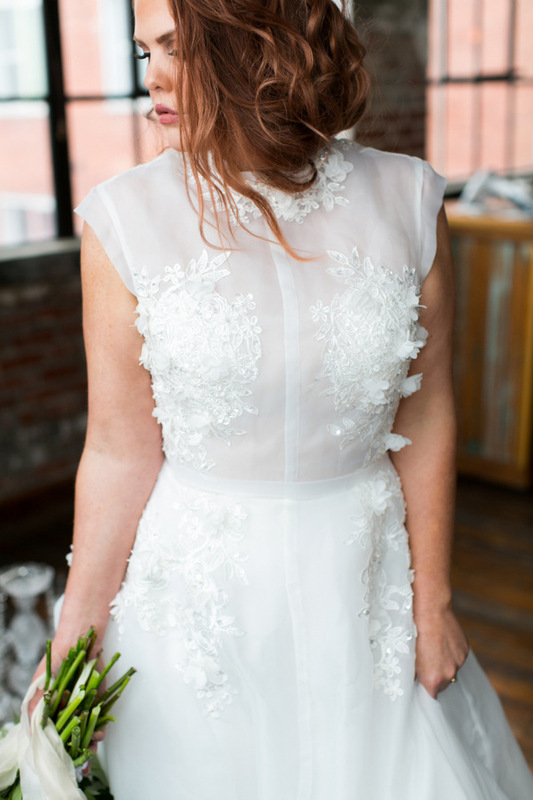 All you have to do is ask and Marlo Ford will create the dress of your dreams in any size. 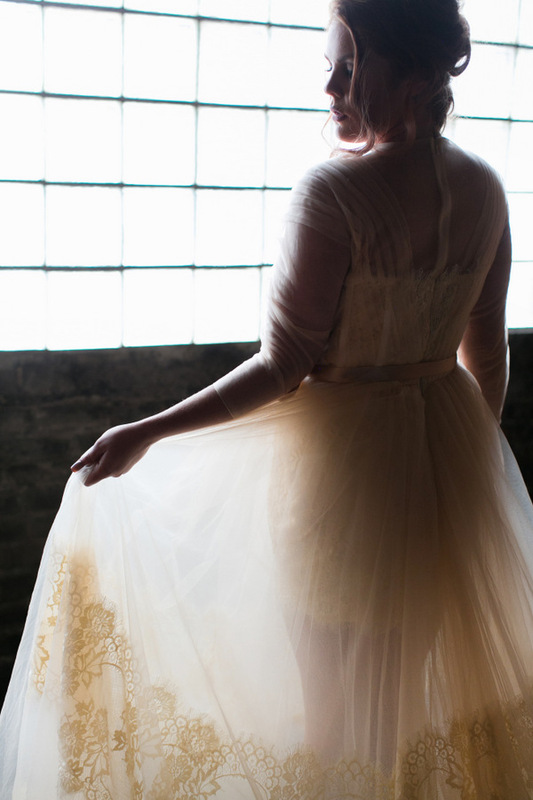 This dress is full vintage charm from the lace to the dramatic train to the see through skirt that shares a surprise mini skirt. 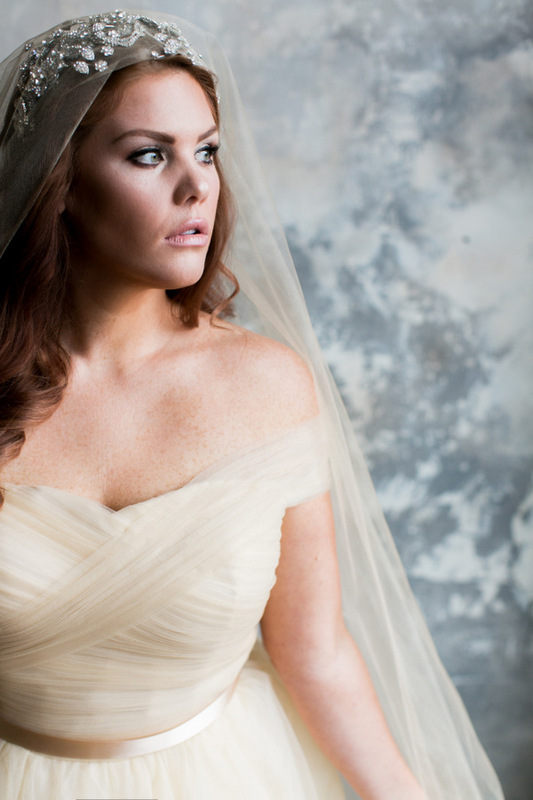 This is a true “Take Your Breath Away” moment in the making! 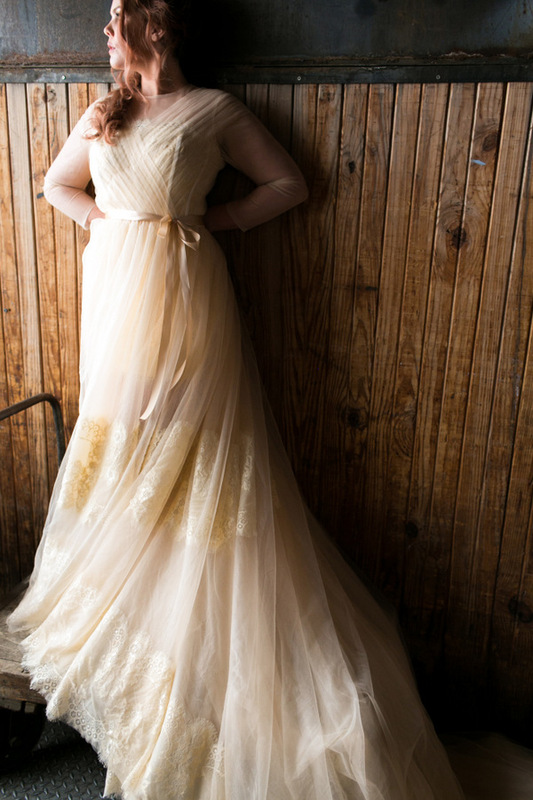 And y’all know I’ve been on a sleeve kick so this plus size wedding gown has definitely made my heart skip a beat! 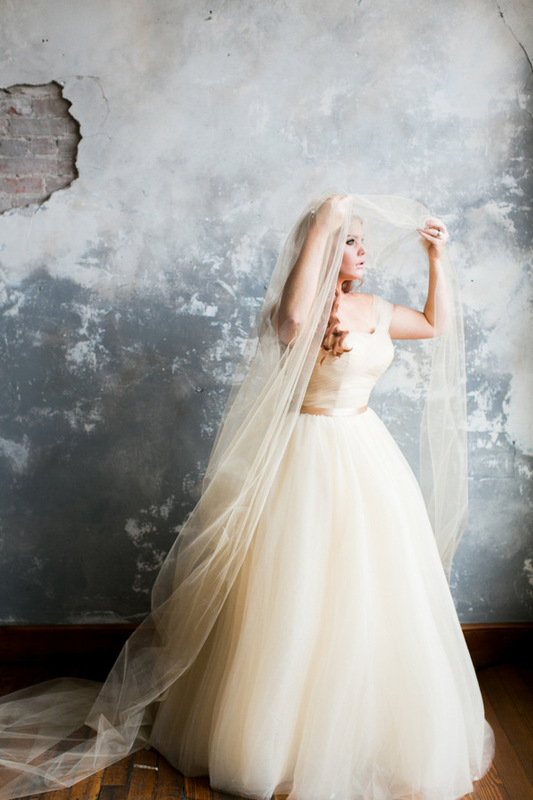 Aplique and organza galore! 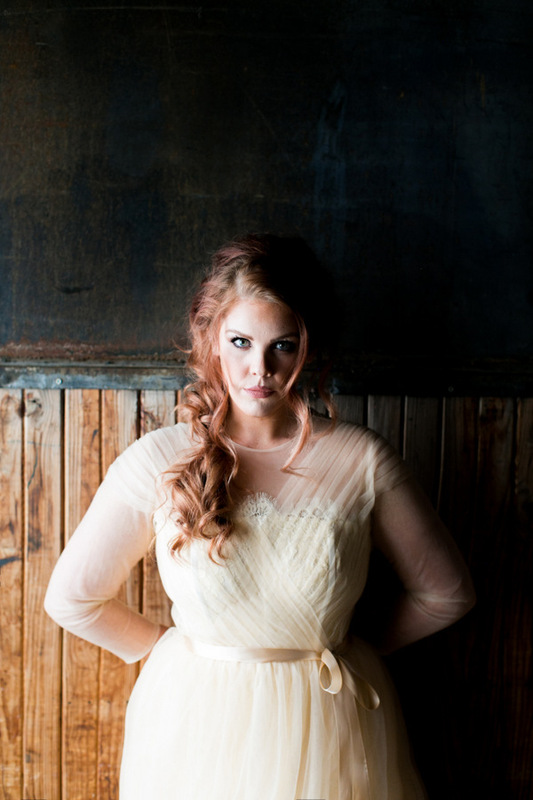 This dress is perfect for the traditional meets edgy plus size bride And it has just the right amount of arm coverage. 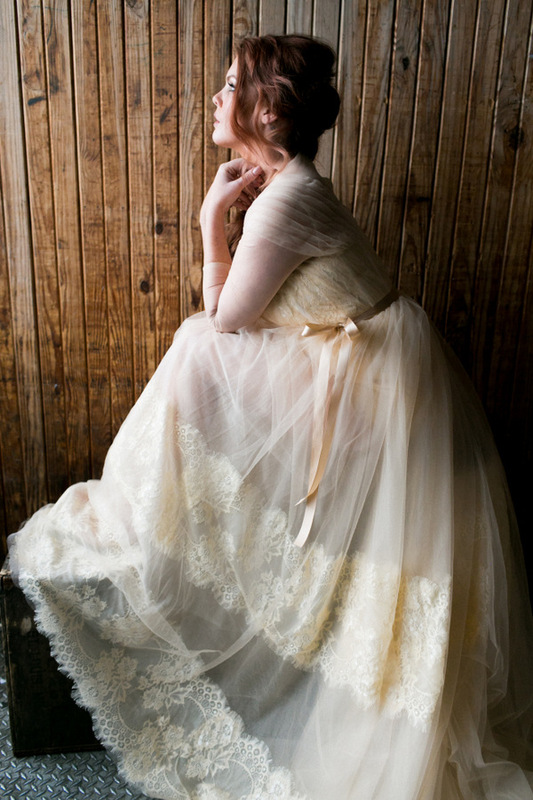 Love the dresses as much as I do, visit Marlo Ford to place your order through their contact page. 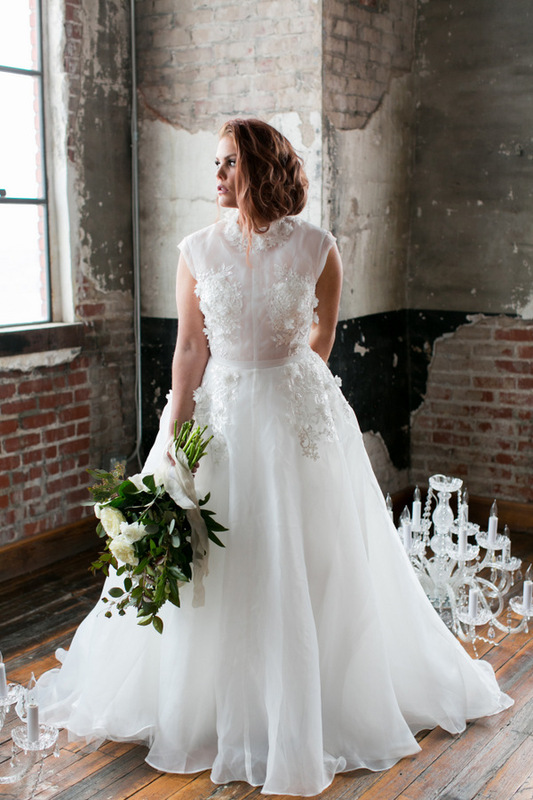 Start by dropping them a line with the dress name and size and they will follow up from their to make your customized wedding dress of your dreams. 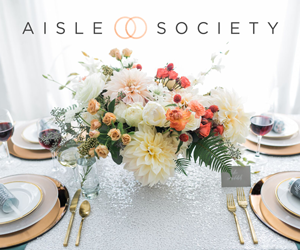 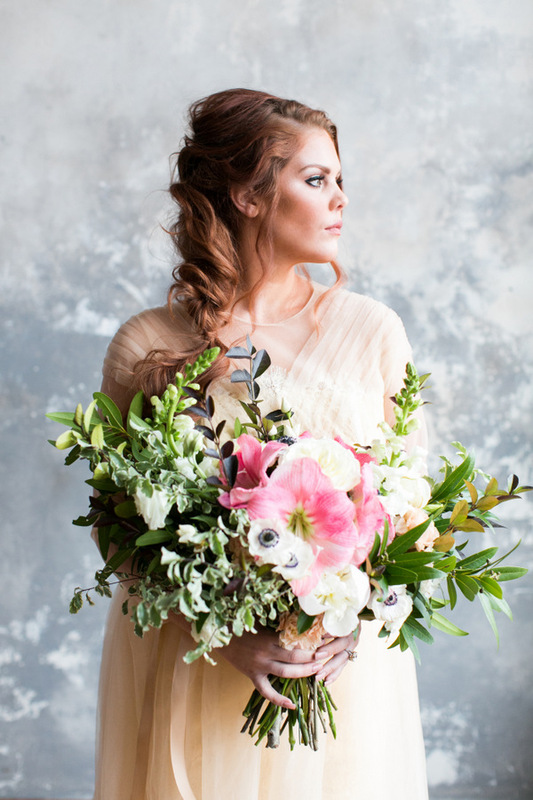 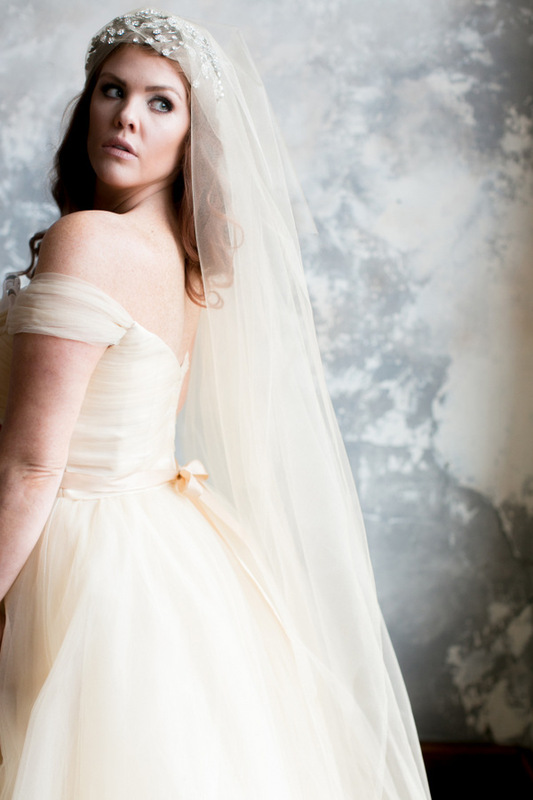 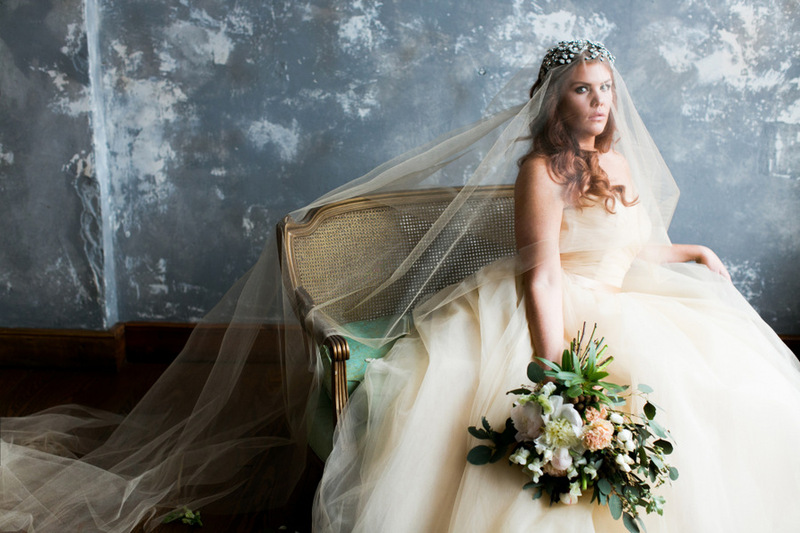 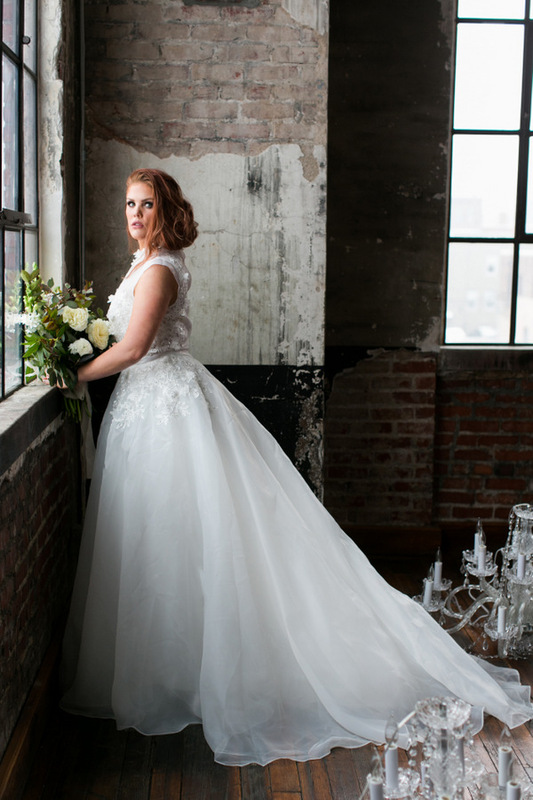 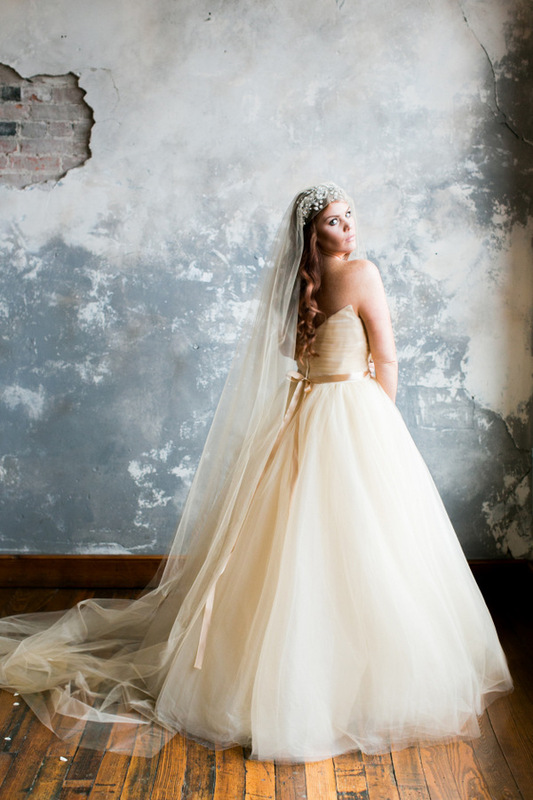 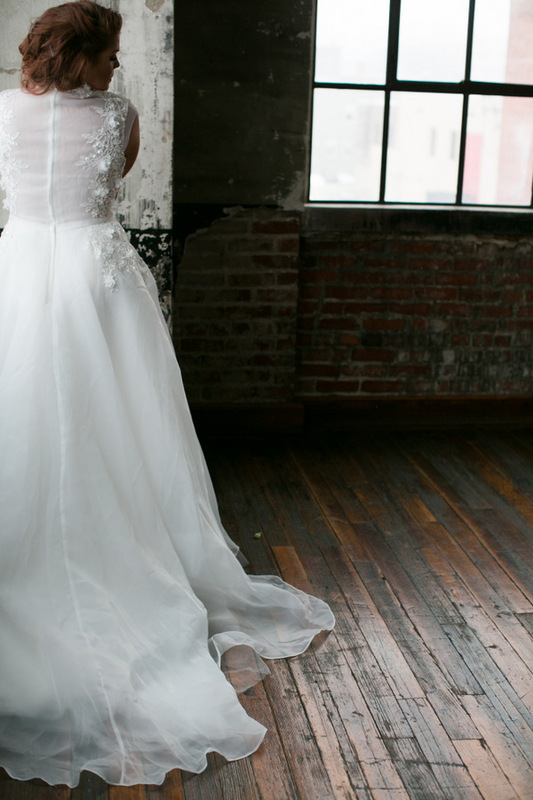 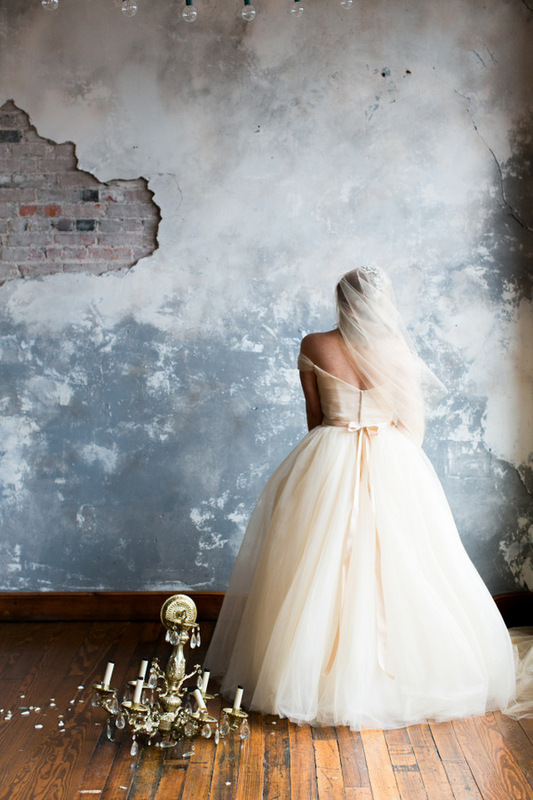 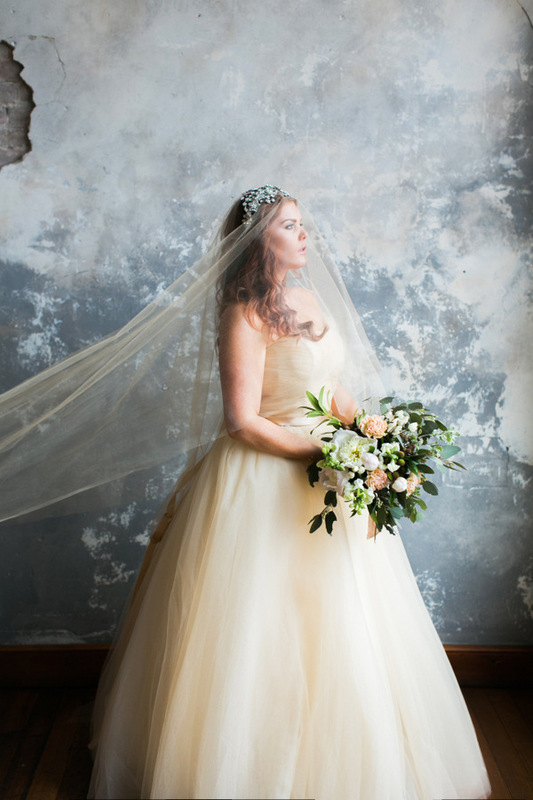 Vendor Love: Photography: Alea Lovely // Gowns: Marlo Ford // Makeup: Drew Davis Beauty // Hair: Mikayla Crane at Be Chic Bride // Videography: Worth It Films // Floral Design: Am Cason at Victorian Gardens // Hair Pieces: Emmy Ray // Venue: The Bride and the Bauer in Kansas City, Missouri. 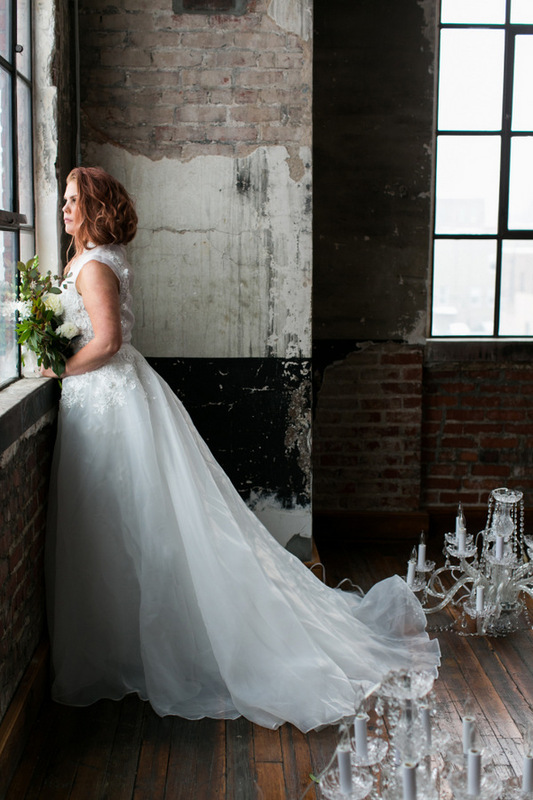 Shafonne Myers is a certified wedding and event planner who longed for bridal inspiration that looked like her. 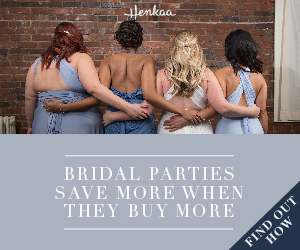 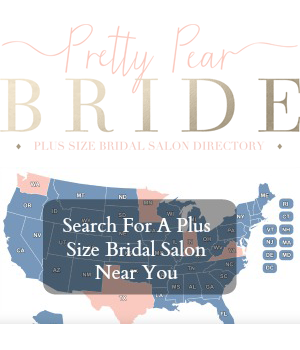 She has created a website and magazine that brings bridal inspiration to plus size brides. 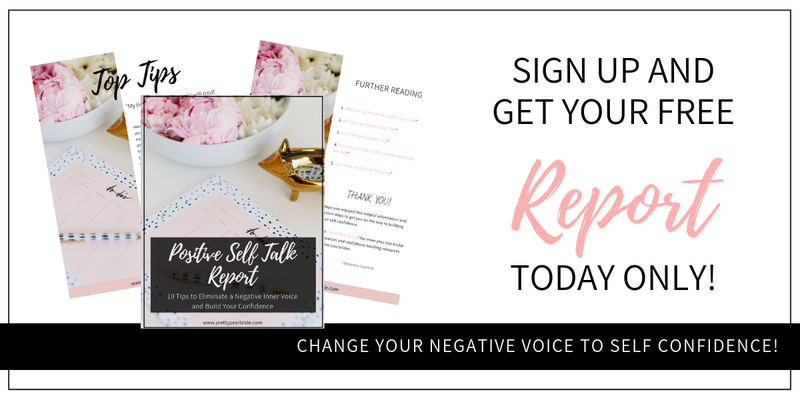 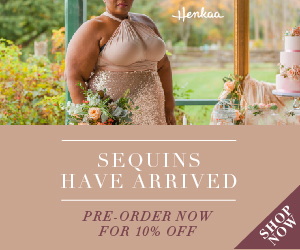 She does speaking engagements educating the world about plus size brides and self confidence.